Like Quadra-Fire, Love the Earth. Quadra-Fire proudly manufactures clean, eco-friendly heating alternatives that promote sustainability. Quadra-Fire proudly manufactures clean, eco-friendly heating alternatives that promote sustainability. Sustainability refers to the earth’s capacity to endure and remain productive over time, continuously providing resources that renew and revitalize. Forests are a key example of sustainable biological systems, which is why we think it is so important to invest in our national forests, right here at home. In partnership with the Arbor Day Foundation, Quadra-Fire is planting one tree in our national forests for every fan that likes us on Facebook. It is our hope that by spreading awareness of using resources for heating that are naturally renewed, such as wood; we are able to help consumers rely less on imported fossil fuels and more on the environment. Making the shift to renewable fuels is a simple transition that is becoming more common households across the US, but it hasn’t always been that way. According to the U.S. Department of Energy, 90% of Americans burned wood to heat their homes before the 20th century. As the popularity of fossil fuels rose, the percentage of Americans using wood for fuel dropped, falling as low as one percent by 1970. Then during the energy crises of the 1970s, interest in wood heating resurfaced as a renewable energy alternative. 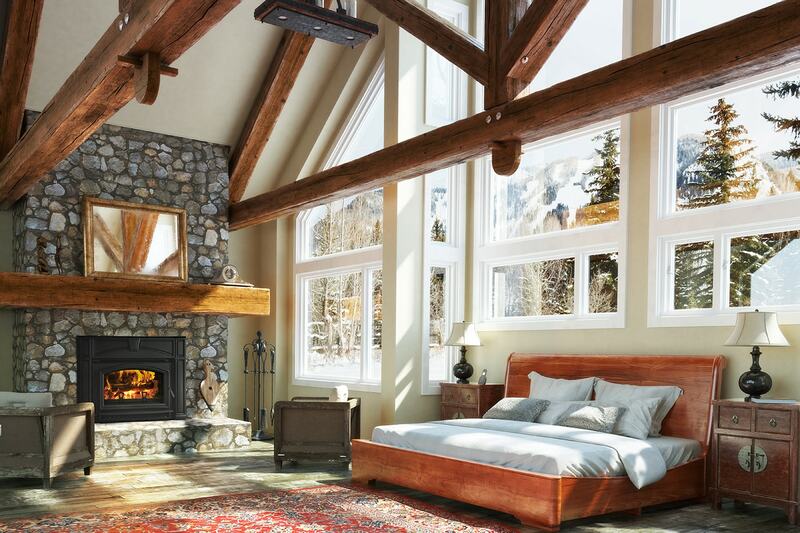 Still today, there is a heavy focus on utilizing natural, wood-based products to heat our homes and switching to an eco-friendly heating alternative is top of mind. Wood pellet stoves and inserts, which burn wood by-products called pellets, are a popular, affordable choice for consumers looking to rely less of imported fossil fuels and more on sustainable, biomass fuels. These efficient appliances offer combustion efficiencies of 78-85%, making them the cleanest of all solid fuel-burning heating appliances. Quadra-Fire offers a wide variety of pellet stoves and inserts, with price points that can fit within any budget. And now, making the switch to eco-friendly heating has never been easier with 2011 tax incentives. U.S. homeowners who purchase a 75%-efficient biomass (wood or pellet) burning stove, fireplace or insert during 2011 can receive a U.S. federal tax credit for 10% of their cost, up to $300. 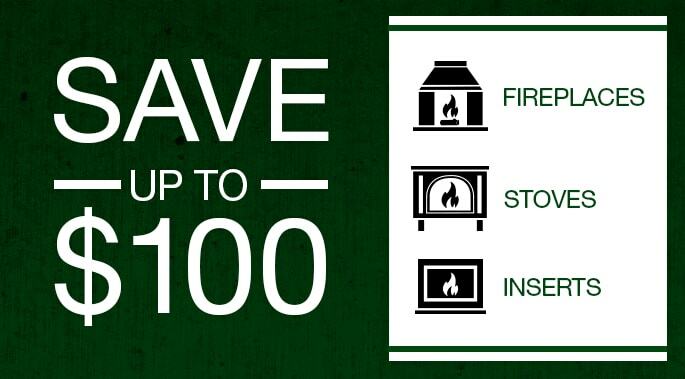 And for a limited time, when you visit Quadra-fire, you can receive a $100 off any biomass heating system, which helps create even more cost-savings. We hope you join us on Facebook to learn more about the current state of biomass fuels and alternative heating. When you do, you will also help in our quest plant to 6,000 trees in our national forests. Together, we can spread the word about the importance of clean heat. 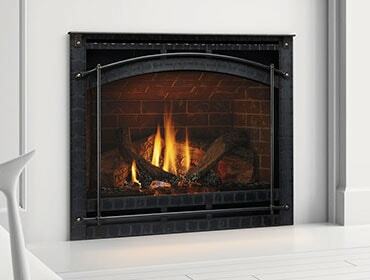 Turn Your Tax Refund into Long-Term Savings with a new, Efficient Fireplace, Stove or Insert!